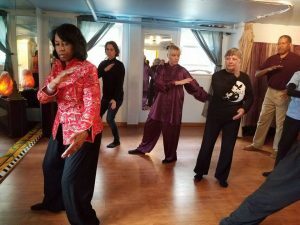 Events - Forever Tai Chi! Every year Tai Chi and Qigong enthusiasts all over the world celebrate this event on the last Saturday of April. 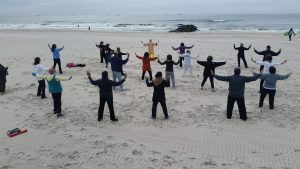 At 10 am local time zone people celebrate through Tai Chi and Qigong forms and demonstrations. Over 80 nations in more that 100 cities worldwide participate! Be part of this mementous event - bring a friend, a blanket, a chair and your positive vibes! Contact us for more details-516-855-8251. 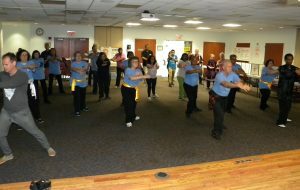 Demonstrations by instructors and students of Forever Tai Chi! June 24, 2017, 9:00 a.m.
Saturday, September 17, 2016, 8:30-9:30 a.m.